Fabulous, everyone is so helpful and patient, helping me work through what I require even though I am not familiar with their products. Not to mention their ability to provide a quick turn around. Just like to say what excellent service I received today from your staff member Jeremy.. I had an issue with my new mobile homes cupboard doors not closing for quite some time had a frustration about your company and was delighted with the service that I received in fact the entire staff were polite courteous and couldn't do enough to help me I strongly recommend anybody that wanted to have any sheets of Steel cut to use boss bits of Steel they are awesome! The last time you supplied me with some special steel the service was excellent. Friendly and efficient service at the front office. Frank is a real wit and is full of how to knowledge. A cold drink would be a nice offering on a hot day or a cappuccino while waiting for the workshop lads to assemble your order. Yes definitely. Need steel? go to Bit's of Steel for all your ferrous needs. 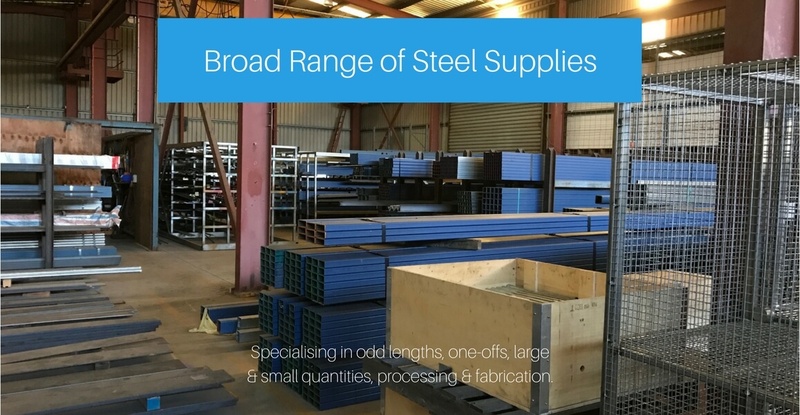 A friend of mine recommended Bits of Steel Supplies, who supplied prefabricated components of a high standard to his company. They manufactured prefabricated components for me at a fair cost and high standard of workmanship for me. Our team of industry experts and qualified boilermakers can provide personal advice for any project – large or small. View the recent projects we’ve helped create or visit our steel fabrication services page for an overview. 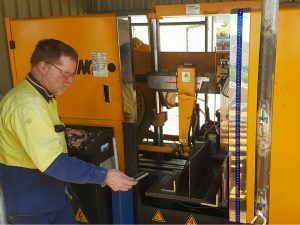 We offer a range of processing services which include cutting, bending, folding, milling, drilling and stamping. For an overview of all of our processing services, head over to our processing services page. 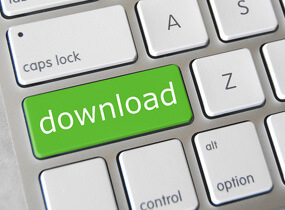 Prefer to print out so you can browse our product catalogue offline? You can download a PDF of our stock list here. You can also print out any individual products by clicking on the product links at the top of this page. View the extensive range of ‘Bits of Steel’ that find they’re way into our specials bin. From steel mesh to brackets, you might just find exactly what you’re looking for. the right advice for your next project. We pride ourselves on our outstanding service and superior quality. 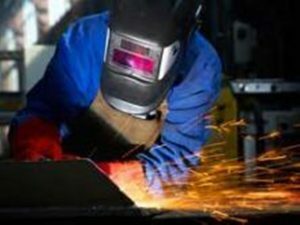 We source and supply steel, and then fabricate it based on your order specifications. With over 100 years experience in the industry, we specialise in providing superior workmanship and customer service to all our clients, whether you’re after bulk orders on steel, or small projects around the home. We custom cut steel for residential, industrial and commercial purposes. 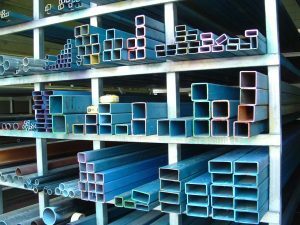 We also bulk steel orders at competitive prices. We guarantee quick turnarounds on bulk orders. We also provide quality services for your individual projects, like custom-made brackets, steel posts, gates and beams. We will assist you with choosing the right steel for the job and cutting it to size while you wait. We pride ourselves on our high quality services at affordable prices. We source our steel from leading steel manufacturers and we have the latest processing equipment on site. We’re located in Brendale, in Brisbane’s Northside. 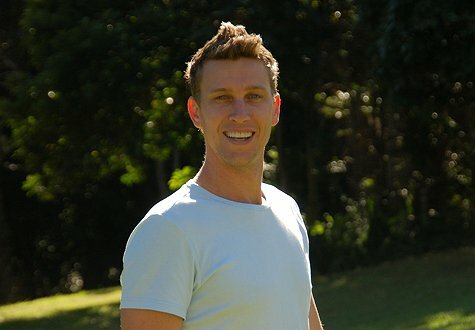 We are 100% Australian owned and we guarantee unrivalled quality in our products and services. Our team of skilled individuals are dedicated to assist you from conception to the finished product.